Hearty hospitality, comfortable rooms, sauna area & indoor pool, South Tyrolean dishes as well as hikes, bike tours and ski fun at Mt. Kronplatz in the close surroundings! 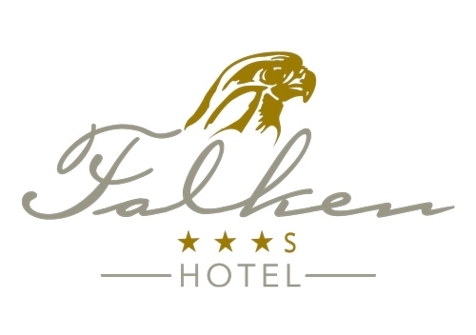 Welcome to the Hotel Falken***s in Pfalzen! 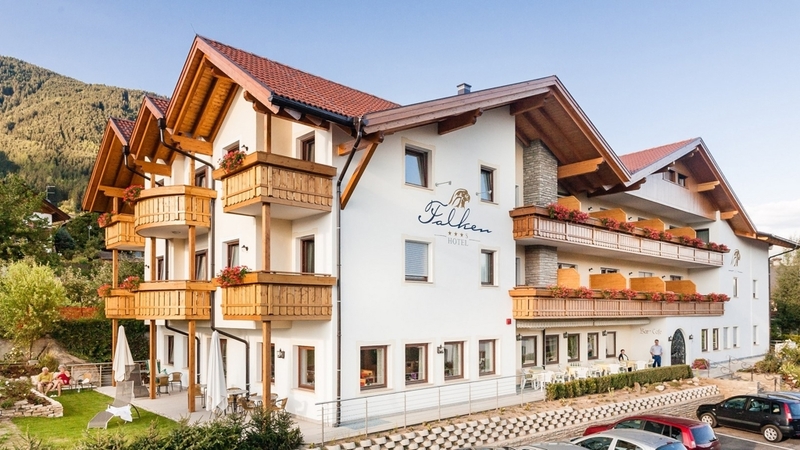 The Hotel Falken***s is located in Pfalzen in the Pustertal and offers you relaxing holidays characterised by tradition and quality. Our family welcomes you with our comfortable and well-kept house – the ideal place for unforgettable holidays, far from the hectic daily routine. Thanks to the hearty hospitality and the familiar atmosphere, you will immediately feel at ease. Our comfortable and spacious rooms are equipped with any comfort as well as with natural wooden furniture. Wellness lovers are going to be delighted by our new sauna area with natural stone steam bath, Finnish sauna, infrared cabin and relaxation room, as well as by our new indoor pool. From the pool, you have direct access to the garden, inviting you to relax and to sunbath during the warm season. During your stay at our Hotel Falken in Pfalzen, we indulge you with typical South Tyrolean dishes and specialities from the Pustertal. Our dishes are simple but delicious and are prepared only with the best products from the environs. Of course, we always serve the suitable wines from our wine cellar. The whole year round, activity lovers may look forward to countless outdoor activities in the surrounding area of our hotel. In summer, magnificent hiking and mountain bike tours await you through the Pustertal, as well as the unique mountain world of the Dolomites. In winter, the slopes of the Mt. Kronplatz skiing area are easily and quickly accessible, within only a few kilometres. Moreover, we provide our guests with the free HolidayPass Premium. With this discount card, you can make free use of all means of public transport in South Tyrol, participate in an exciting activity program and benefit from various discounts. This family owned hotel is a true sample of excellent hospitality. Hotel, rooms, pool and spa area are very clean and comfortable. Free parking in the front of the hotel, also underground carpark available. Skibus stop just 50m from the hotel, free of charge when showing holidaypass card, you will get from the hotel. Very nice and quiet place to relax!! Friendly personnell!! Excellent food!! Home sweet home i can definitely say, with my congratulations to Sabine and Martin!